Home » Things to See and Do » Blues music + curry = great night! Blues music + curry = great night! 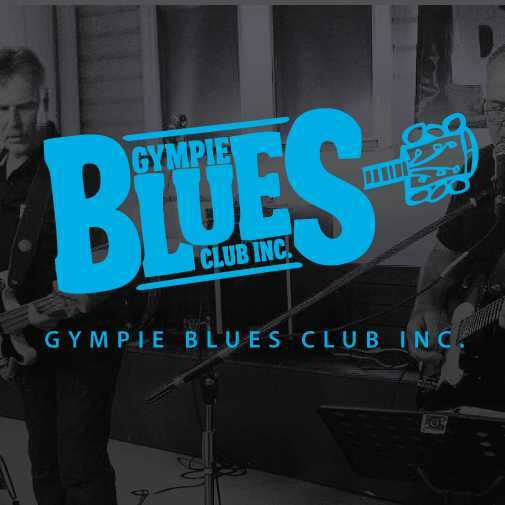 The Gympie Blues Club meets every month at the Silky Oak Tea Gardens, Kia Ora. The next big night of fun will be Saturday July 14 from 7pm. Meet at Silky Oak Tea Gardens for a great night of hit blues and delicious curries – not to mention, Daryl’s delicious craft beers and cider on tap! What a great combination to keep the toes tapping and the belly full on a cold Winter’s night! Everyone is welcome. For more information or to book a table, contact Silky Oak Tea Gardens on 5486 5535.